Shows how to nurture, encourage and celebrate the best in our sons. This book presents an agenda for action that every parent can use. 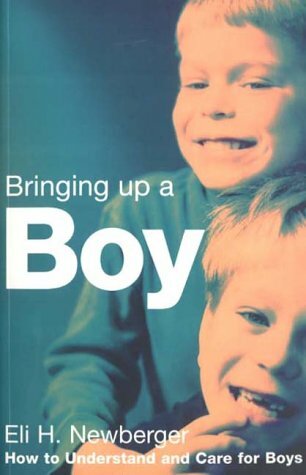 It includes: how to be a better parent; how to talk to boys; how to give boys the vocabulary to let out their feelings from an early age; how to set limits; and, crying and tantrums - how to deal with them.